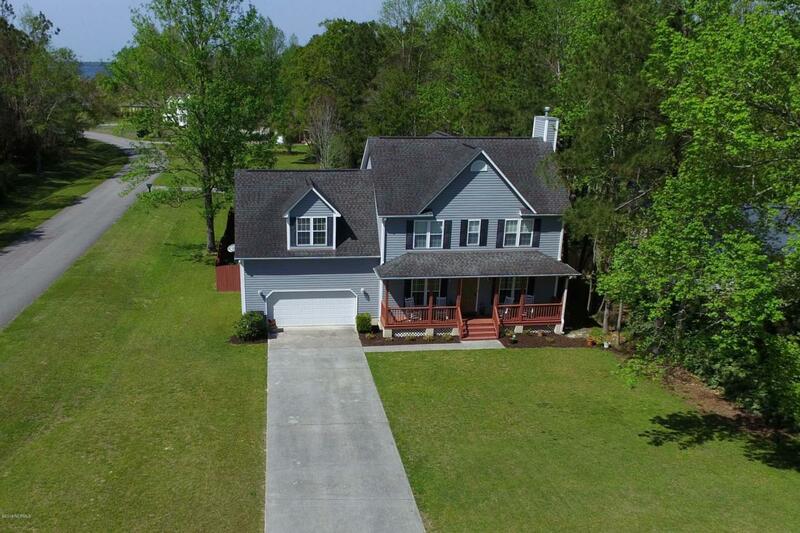 Welcome home to 301 Meridian Way, spectacular 3 bedroom plus a 3rd floor unfinished bonus room 2.5 bathroom home located in the waterfront community of New River Plantation. Community offers a pool, clubhouse, boat ramp and pier! Perfect fun for the whole family! 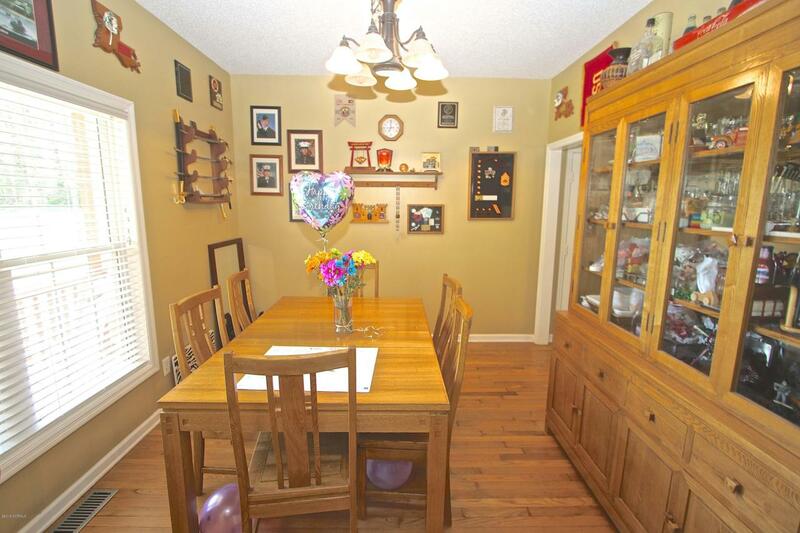 The kitchen is perfect for the chef of the family and the formal dining room is great for the whole family to enjoy any meal! There are beautiful hardwood floors throughout the downstairs! The master is sure to please with 2 walk in closets, bathroom features dal vanities, large soaking tub and stand-alone shower. 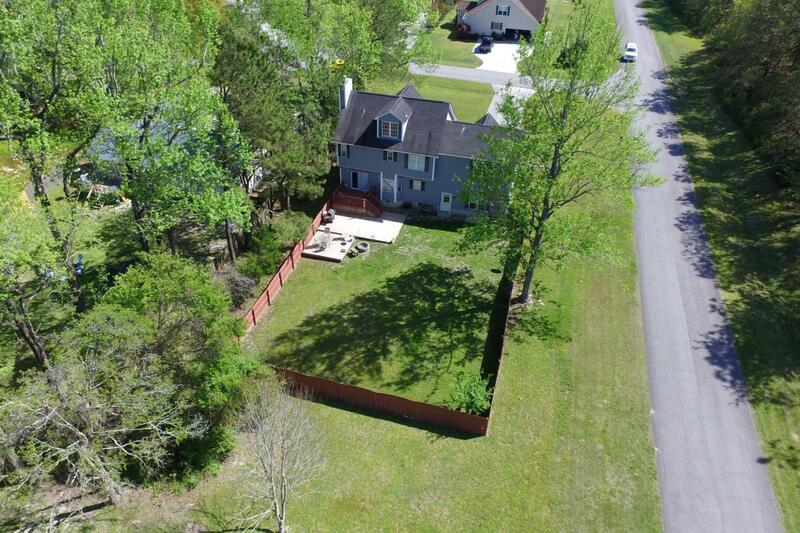 The bonus room is unfinished making for plenty of options for the new owners to make their own!This home sits on .48 acres, is fully fenced, features a large deck with a fire pit and has plenty of room for everyone to enjoy! 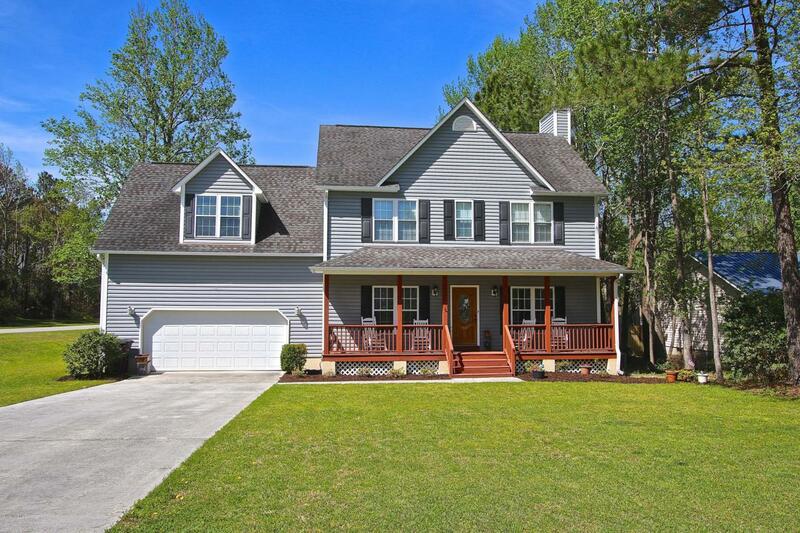 Hurry and make this home yours today!! Listing provided courtesy of Jenna Morton of Coldwell Banker Sea Coast Advantage - Jacksonville.